I am thrilled to be returning to SJCT. 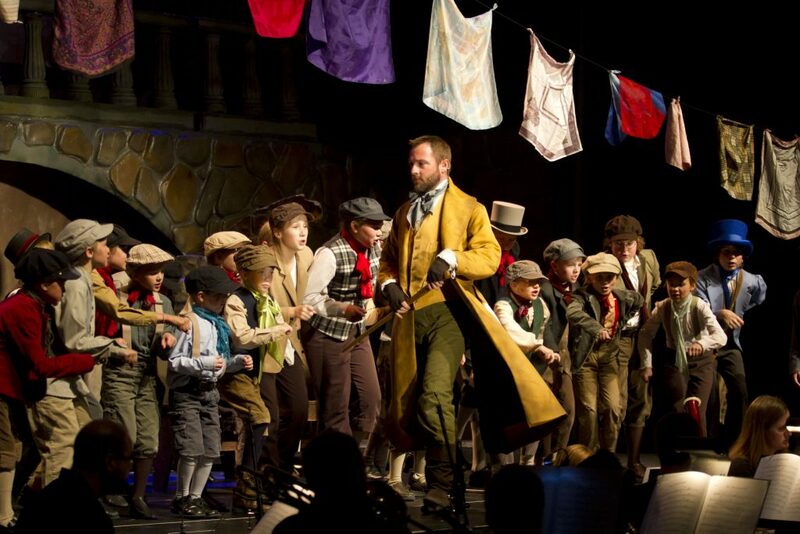 This time not just as the fictional captain of the “Jolly Rodger” (playing the iconic Captain James Hook) but truly captain-ing the upcoming production of OLIVER. I have followed the successes and triumphs of SJCT and have cheered their progress and purpose. I have a deep affection for children’s theatre: theater by children and for children. 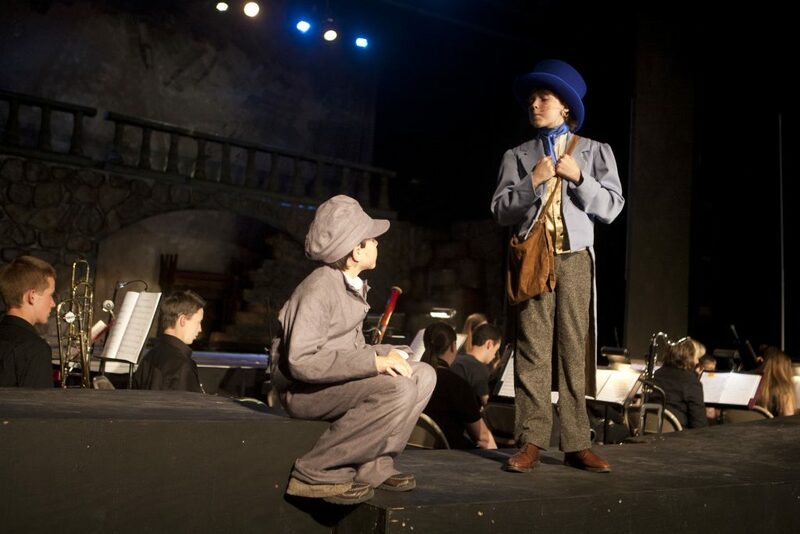 Theatre helped me at a very early age to find my voice, and like Oliver to demand “more”; More of life, more of those around me and most significantly, more of myself. Oliver may seem like a “dark” choice for this company to produce, but I sincerely believe that there is light struggling and yearning to burst out. We all know that it is always darkest just before the dawn.